Revel over all the envy in Red Cherry's Red Hot Wink Collection. 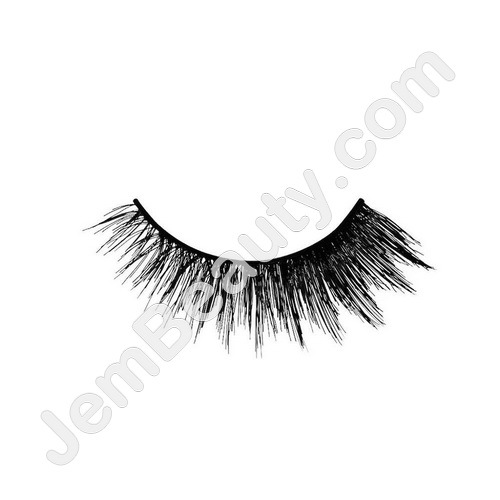 Give those lashes the true, voluminous attention they long for. Six versatile styles to match every daring look. Get inspired, but flirt with caution.